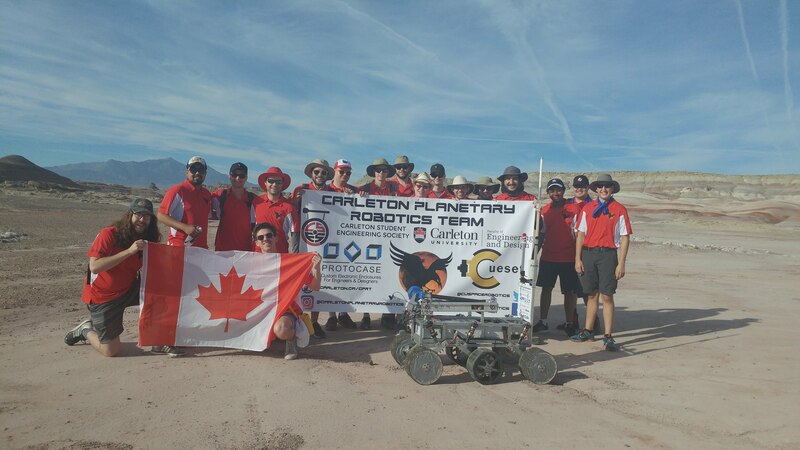 The Carleton Planetary Robotics Team (CPRT) is a student-run group a part of Carleton University from Ottawa, Canada aiming to design, build, and program a Mars Rover to compete in international competitions. 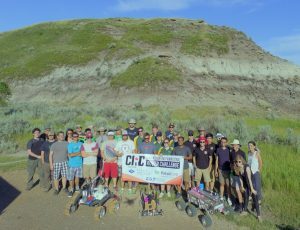 This year, the team is entered to compete at the 2018 University Rover Challenge hosted at the Mars Desert Research Station in Utah, United States. 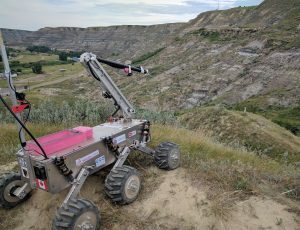 The team is made up of over 50 undergraduate and graduate students from all the Faculty of Engineering and Design as well as the Faculty of Science. 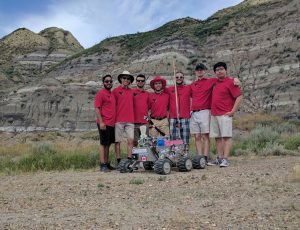 The team is excited to announce a finish of 24th out of 95 teams at the 2018 University Rover Challenge! Check out our Systems Acceptance Review video below – a critical milestone for attending URC!